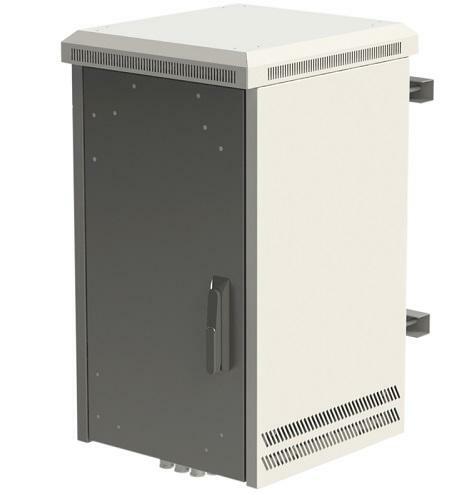 The outdoor cabinet is designed for a diversity of applications and can be adapted to suit different specific requirements. 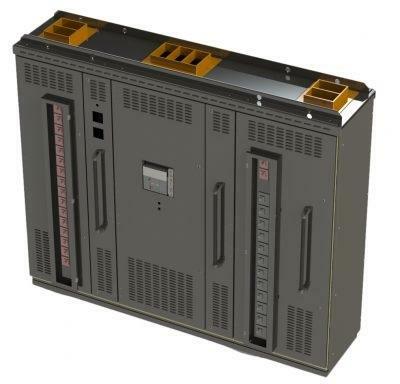 The cabinet is very suitable for power equipment, batteries, telecommunications equipment, all integrated into a robust and cost effective package. 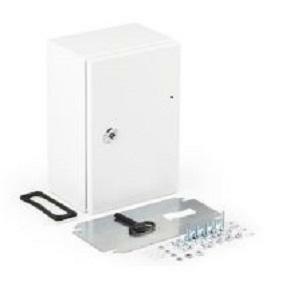 The cabinet can be equipped with wireless components, optical fiber, TV cable, DSL and WLAN applications. 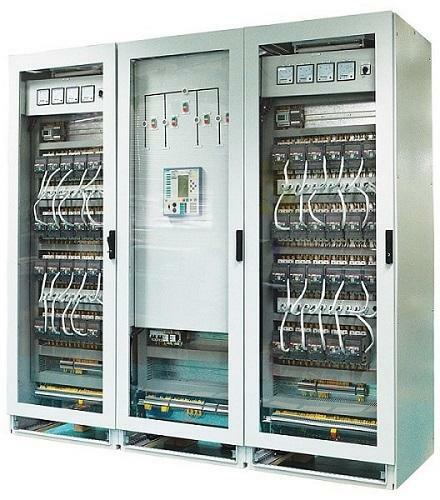 The micro climate inside the cabinet is preserved at the required level required by the customer via the heating management units (heaters for temperatures below 10°C and/ or fans, integrated air/ air heat exchangers for temperatures above 25°C).The specific cooling capacity is about 22W/K, subject to the fans’ speed. 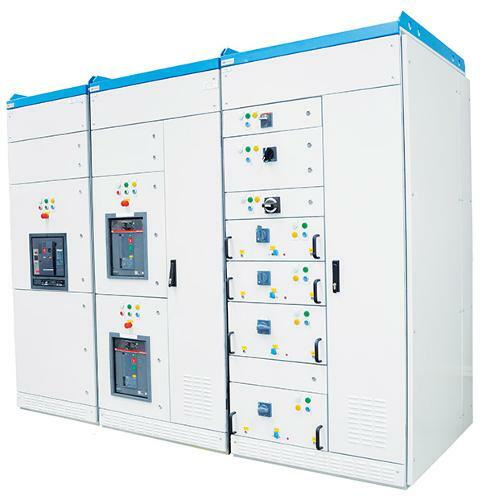 The heat exchanger’s input power is 48 VDC, total 30 W for 4 fans (maximum 7.5W for each fan).